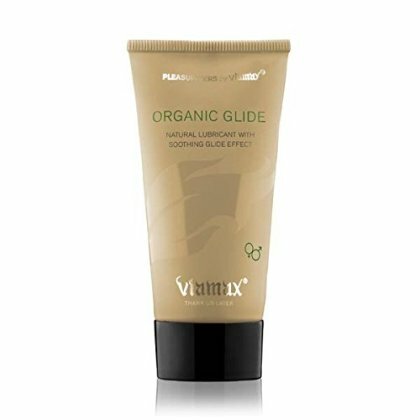 Organic Glide is a premium natural blend of 100% plant-based organic oils plus beeswax & healing Aloe. 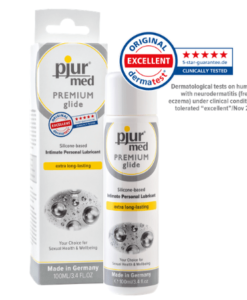 Provides natural long lasting lubrication, moisture and soothing glide. 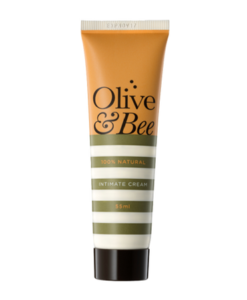 Organic Glide protects, heals and imitates your body’s own natural lubrication. 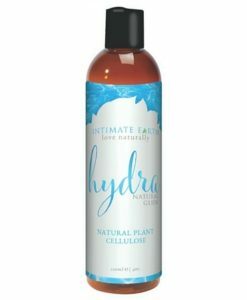 Organic Glide is entirely free of harmful chemicals and preservatives keeping your body safe while protecting and nourishing intimate tissues. 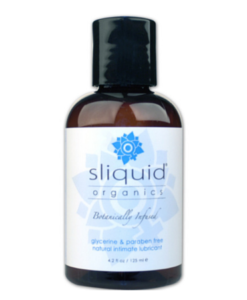 Organic Glide offers women an entirely natural choice of personal lubricant.